Mel McMahon Stone is an entrepreneur, radio and television personality, and local business activist. 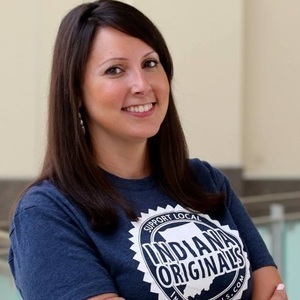 She and her husband, Lance, are the co-founders of Indiana Originals, a growing directory of Indiana-based businesses helping people support local easier. Mel is a board member of the Indiana Chapter of the TEARS Foundation and the Better Business Bureau of Central Indiana. 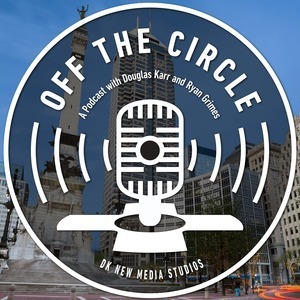 She is currently heard on 93.1 WIBC, Country 97.1 HANK FM, and B105.7 and often seen on WISH-TV8’s Indy Style and Fox59’s Morning News. She also acts as a consultant to several nonprofits and local small businesses and is a proud member of the 2013 IBJ Forty under 40 class. Mel McMahon Stone has been a guest on 1 episode.